Following a recent post in which I had to do a thorough comparison on the advantages and disadvantages of using paint or wallpaper in a home, quite a lot of readers have been interested in knowing exactly how to make a small room look bigger with wallpaper, consequently, that’s the header for this new informative post. Notwithstanding the excessive graphic activity that can be printed on a wallpaper, there is so much possibility on the ability to use a unique and ideal wallpaper to visually enlarge a room’s space. Blending the interior walls with a wallpaper that is patterned in horizontal stripes. This crates a sort of optical illusion and has the tendency to be more effective in a narrow room. Which Wallpaper Pattern Fits Best? 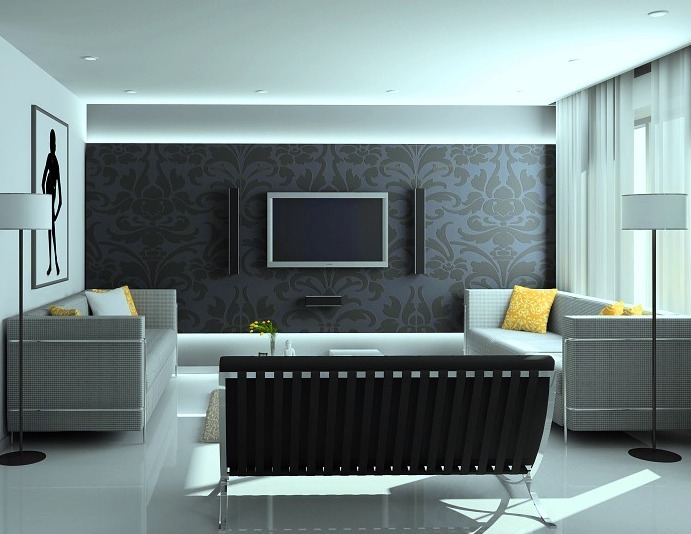 Installing wallpapers with very small patterns will definitely make the room look bigger with so much activity, on the other hand, larger designs create the illusion that there’s not much space for imprints, and thus give off the feeling of a smaller room. Just like the horizontally patterned stripes, wallpapers that have vertically patterned stripes always help to increase the height of the room, by making the ceilings look taller. However, stay away from stripes with very bright shades. 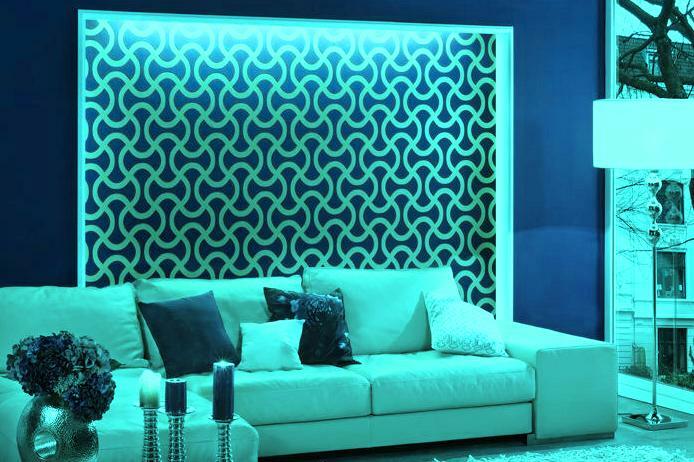 Reflective wallpapers are very important considerations due to the fact that a brighter and well lighted home gives off the impression of abundant space. Don’t forget, 3D wallpapers can always make you feel like there’s much more on the wall. Opt for wallpapers with moderately bright colors if you’re all out for space management. You are welcome to try.